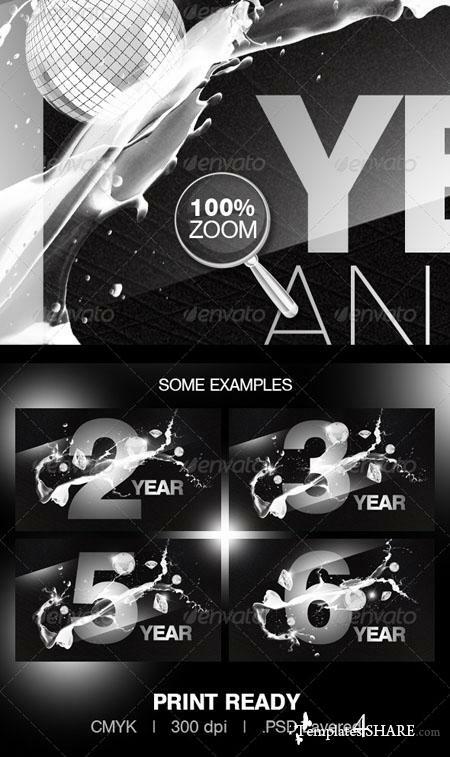 Clean & stylish Flyer Template for any Aniversary Party or any mainstream event. You can modify everything very easy and quick. PSD Layered, very easy to modify. Well-assorted in folders.